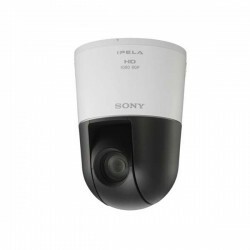 Sony Ipela SNC-VM772R IP Camera Video Security Camera Glossary, 1.0-type progressive scan Exmor R CMOS sensor, Approx. 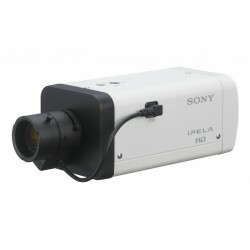 20 Megapixels, Internal synchronization, Auto/Manual (0 dB to +48 dB). 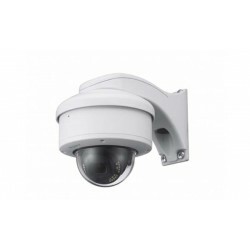 Sony Ipela SNC-WR632C Outdoor Unitised 1080p/60 fps Rapid Dome Camera, 1/2.8-type progressive scan Exmor CMOS sensor, Internal synchronization, Equivalent to 130 dB with View-DR technology, More than 50 dB. 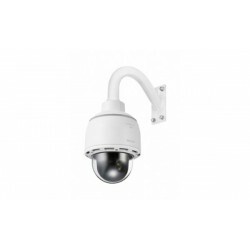 Sony Ipela SNC-WR602C Outdoor Unitised 720p/60 fps Rapid Dome Camera, 1/3-type progressive scan Exmor CMOS sensor, Internal synchronization, Equivalent to 130 dB with View-DR technology. 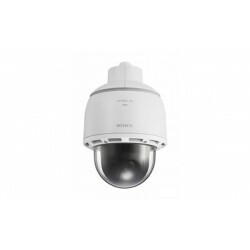 Sony Ipela SNC-WR630 Rapid Dome 1080p/60 fps Camera Powered, 1/2.8-type progressive scan Exmor CMOS sensor, Equivalent to 130 dB with View-DR technology, Full auto, Shutter priority, Iris priority, Manual. 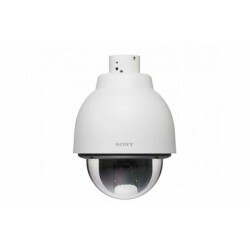 Sony SSC-SD26P Outdoor Analog Color High Speed Dome Camera, 1/4-type with “Exwave HAD” technology, Auto/Manual (-3 to +28 dB), 360 degree endless.